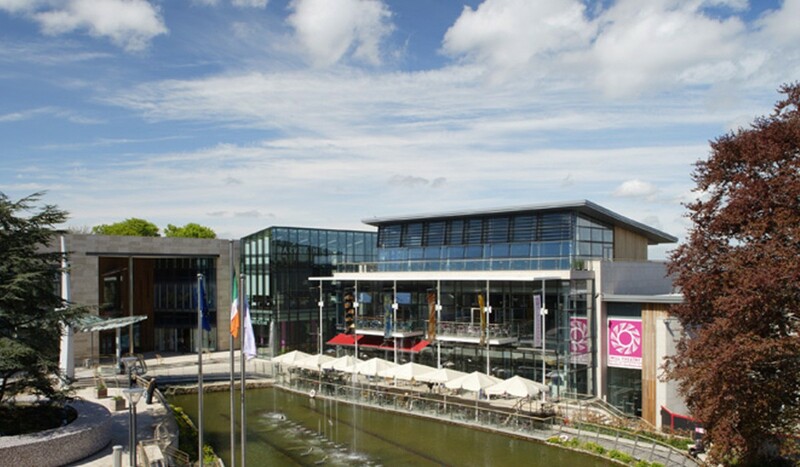 The Mill Theatre building is located beside the restored Mill house and pond at the heart of the new Dundrum Town Centre. 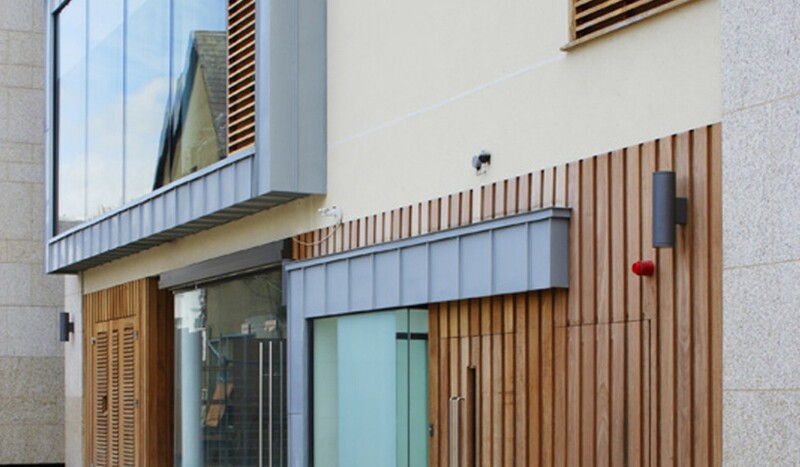 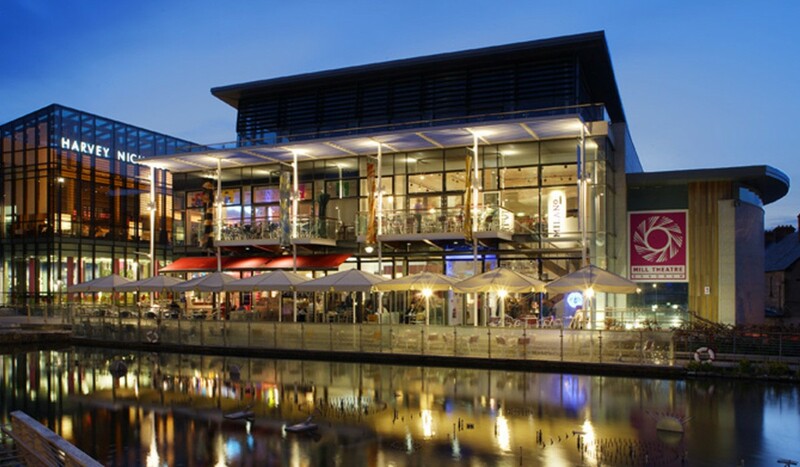 The building comprises a series of restaurant units with south facing external seating terraces overlooking the landscaped mill pond space which has become the heart of the Town centre development. 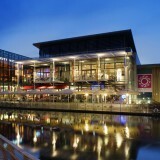 The theatre auditorium itself is located below the restaurants with direct access from Dundrum’s main street. 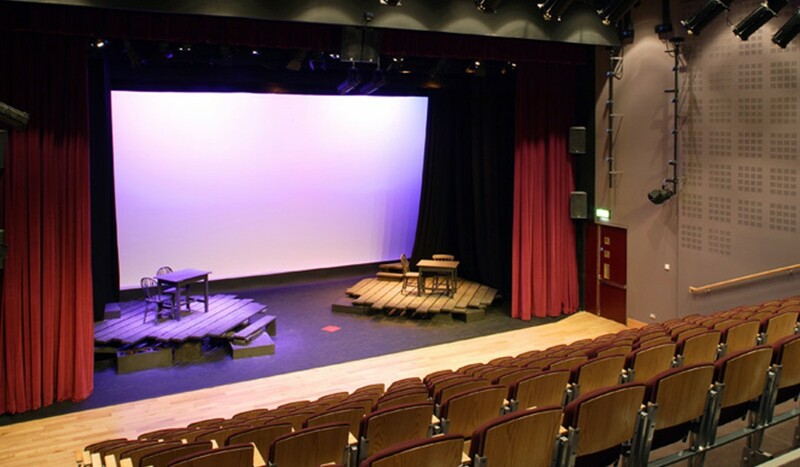 The richly coloured theatre foyer and gallery has a specially commissioned cascading light feature by lighting designer Leo Scarff, as its centrepiece. 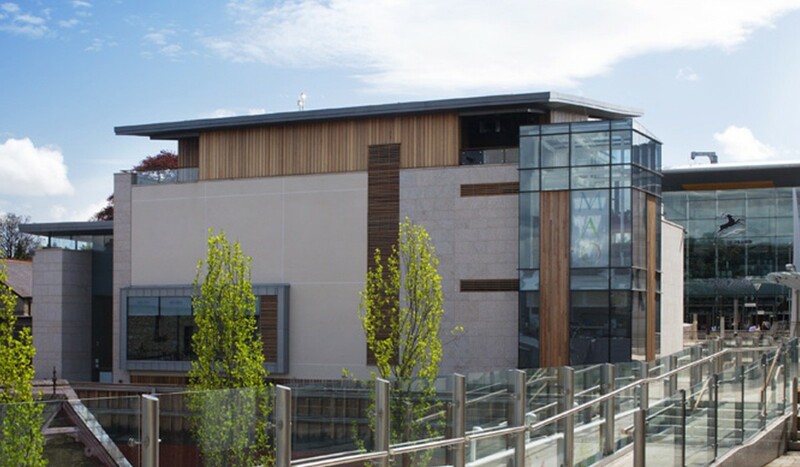 The building finishes include low-energy glass, western red cedar, gold-coloured granite, zinc, render and low-energy glassprofile roofing.